Welcome to Biker Information Guide. Our goal is to make sure that Motorcycle Riders are well informed with our website. We also have quarterly magazines in Arizona. Biker Information Guide is small enough for the riders to keep with them or on their bike. There is FREE distribution at Biker Friendly Establishments & Motorcycle Events. We found that some of our readers & advertisers still have our original magazines to this day. 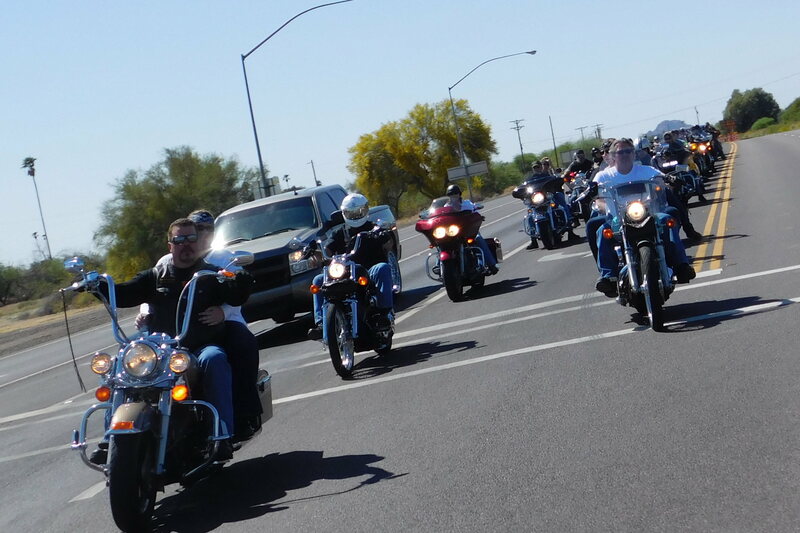 Biker Information Guide was started in Arizona in 1997 by Kimmy Chapman. Kimmy was the first Women to be a District Manger for the MMA and had done over 600 Benefits, Poker Runs, Tattoo and Motorcycle Contests. We lost Kimmy in a motorcycle accident involving a driver making a left turn at an intersection in March of 2011. 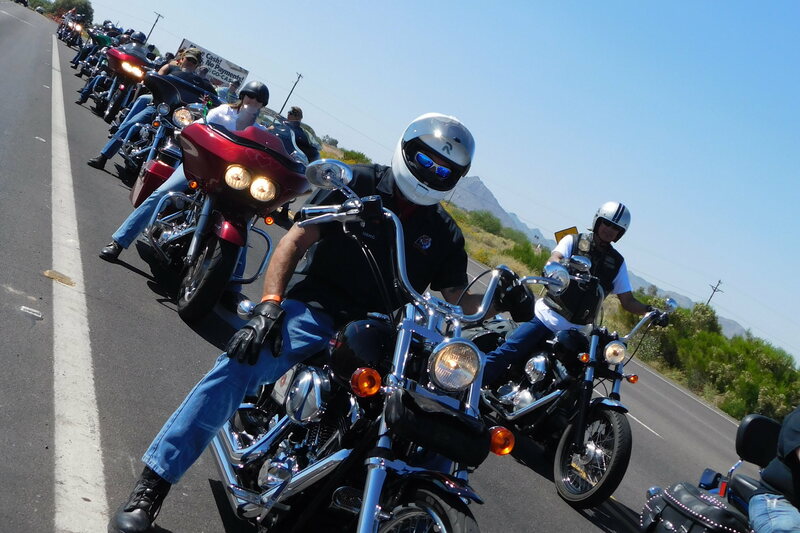 Biker Information Guide has been featured in Biker Magazines, Arizona Republic, seen on MTV, VH1, ESPN II, Channel 3 & 12 News. Biker Information Guide played a big part in the creation of Arizona Bike Week in 1997 & 98 and was one of the original official sponsors. 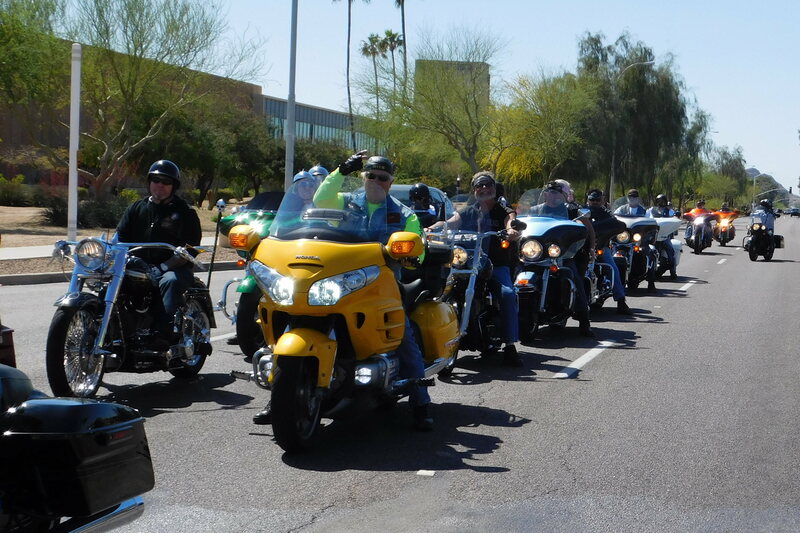 Biker Information Guide was the Sponsor & Presenter of the Motorcycle Portion of 36th & 37th Annual World of Wheels Custom Cars, Hotrods & Motorcycle Show in Arizona. 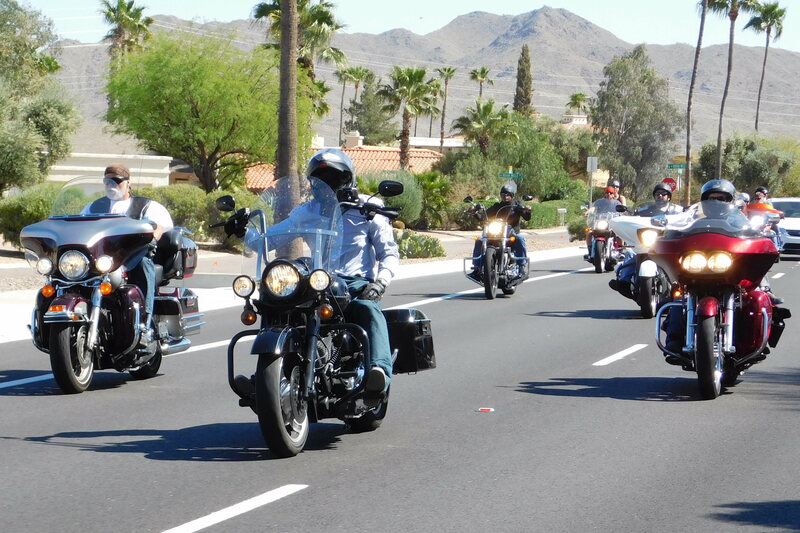 AZBIG was also the Vendor Liaison for the Best of the West Motorcycle Event…Featuring the OCC “Orange County Chopper Guys”. Biker Information Guide is going to bring a whole new level to the Biker Community, with Kimmy’s daughter Kelly Hemphill at the helm. We are proud to launch our new and improved website, increasing the number of states that we will serve. Our sister site www.runsandevents.com will be coming back into the fold. Learn more about how you can advertise on our website.